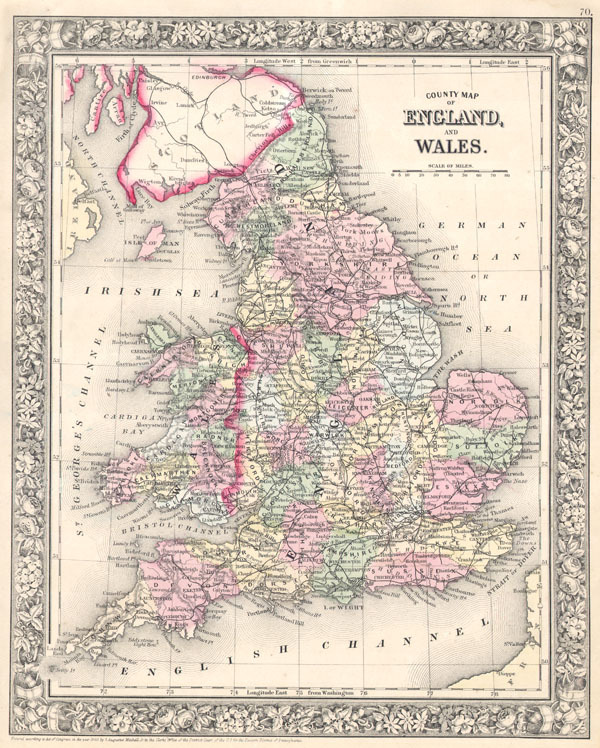 County Map of England, and Wales. Rumsey 0565.035 (1860 edition). Phillips (Atlases) 831. New York Public Library, Map Division, 1510830.